be well. be happy — Be Well. Be Happy. 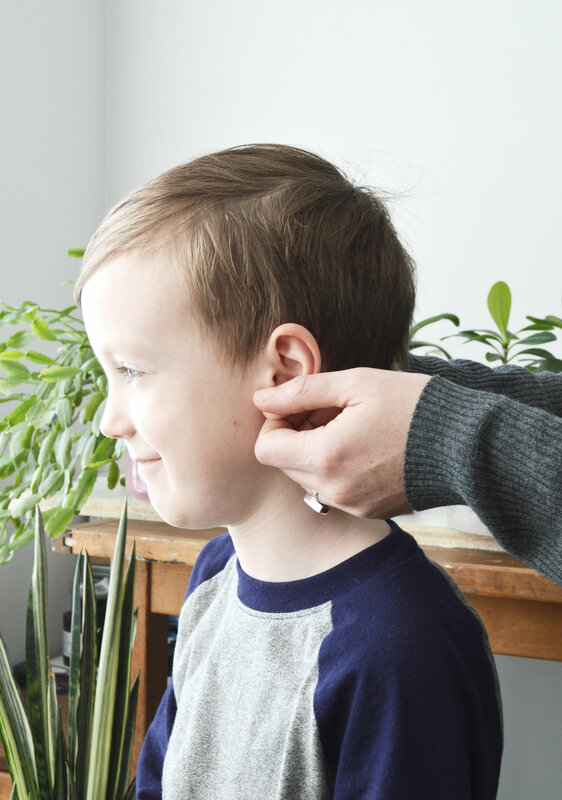 Nickole will walk you through the process of auriculotherapy in the comfort and relaxation of her in home studio located just North of downtown in Des Moines, Iowa. Relax during the treatment with a weighted eye mask, aromatherapy, and relaxing meditative music to fully immerse yourself in the healing process.